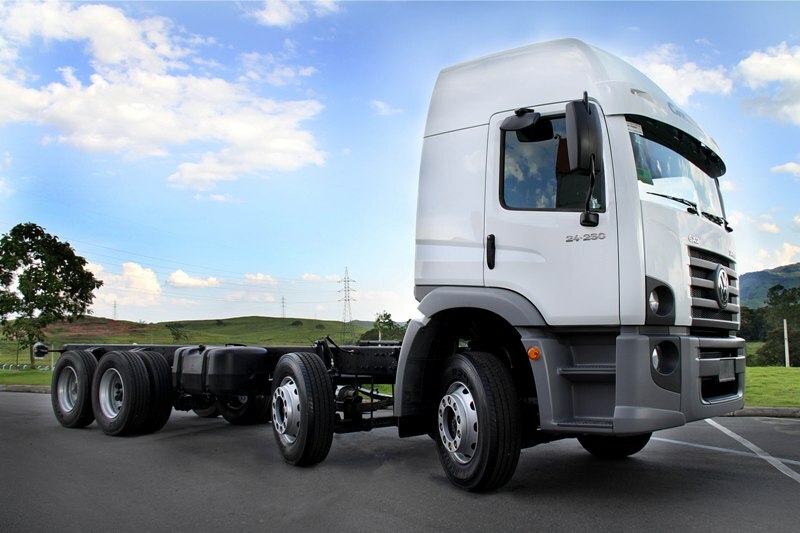 Brazilian heavy trucks manufacturer Volkswagen do Brazil has shown a new version of its flagship Constellation 24.500 8x2. These chassis are designed to work as a grain and aluminum transporter, as well as a fuel tanker. Until the end of this month Volkswagen is going to produce 80 such chassis.